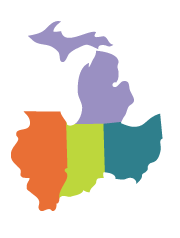 The Patient-Centered Outcomes Research Institute (PCORI) is a nonprofit, nongovernmental organization located in Washington, DC. Congress authorized the establishment of PCORI in the Patient Protection and Affordable Care Act of 2010. Telehealth and the Triple Aim presented by Jonathan Neufeld at the Ohio State Office of Rural Health Conference. 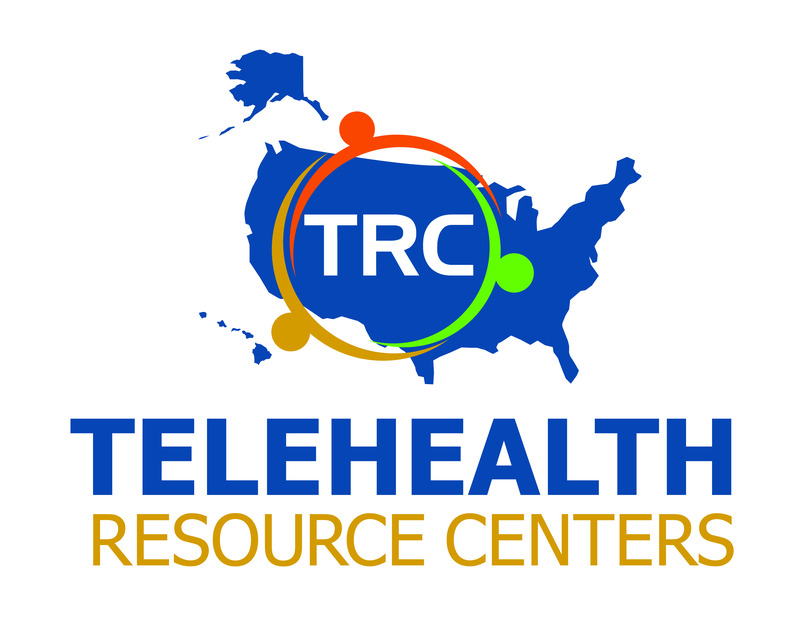 This section contains publications that have been created by Regional Telehealth Resource Centers.